We'll see another "4/20" release from Nike SB next year. Back in the 2004 Nike Skateboardng released a trio of hemp-based kicks. 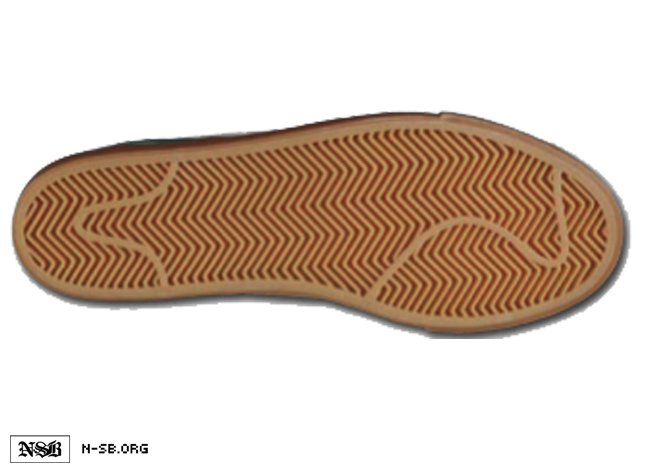 Included was the Bonsai hemp SB Dunk, which directly inspires this future drop of the SB Stefan Janoski. Scheduled to release next April, the 4/20 Stefan Janoski displays a suede-based birch upper with noble green accents throughout. Noble green laces are also included, with a vulcanized gum sole down below. 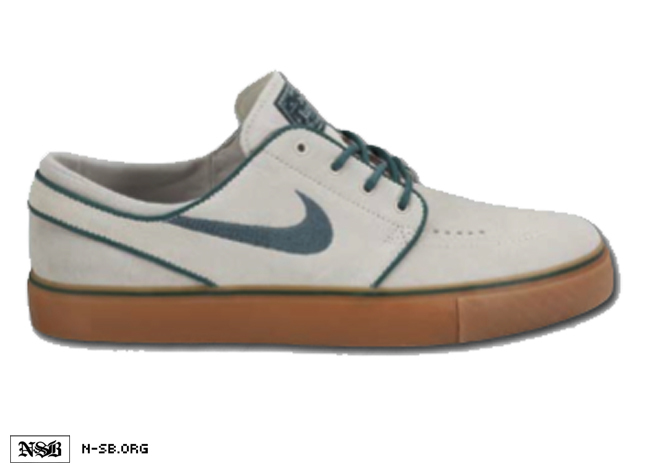 Be sure to stick with Sole Collector for further details on the release of the 4/20 Nike SB Stefan Janoski.